We all know how to describe this guy, right? Let’s see, jolly, old, rosy cheeks, twinkling eyes. You get the picture. He’s one big descriptive cliché. But this December, I think we can fix that with a game of Pessimistic Moustache, a fun word game I made up to generate unique descriptions. The tap on my window startled me. I was surprised to look into the voyeuristic leer of Santa himself. His malistic brow revealed he was in the process of deciding if I was naughty or nice. I guess he had lost his list. The nihilistic jaunt of Santa’s cap and the punching and growling coming from the bag he fought to keep perched on his finalistic shoulders, led the children to believe that this Santa was being mind controlled by his panegoistic mustache, or maybe it was his beard. As you can see, there are no wrong answers when playing Pessimistic Moustache. I hope you will join me this December creating fun, unique, perhaps ridiculous descriptions of Santa this holiday season. What would you write for this one? Leave your descriptions in the comments, or head over to the hashtag #pessimisticmoustache on Twitter and join the game there. Feel free to add your favorite Santa pics and gifs for others to describe. ← Great News! 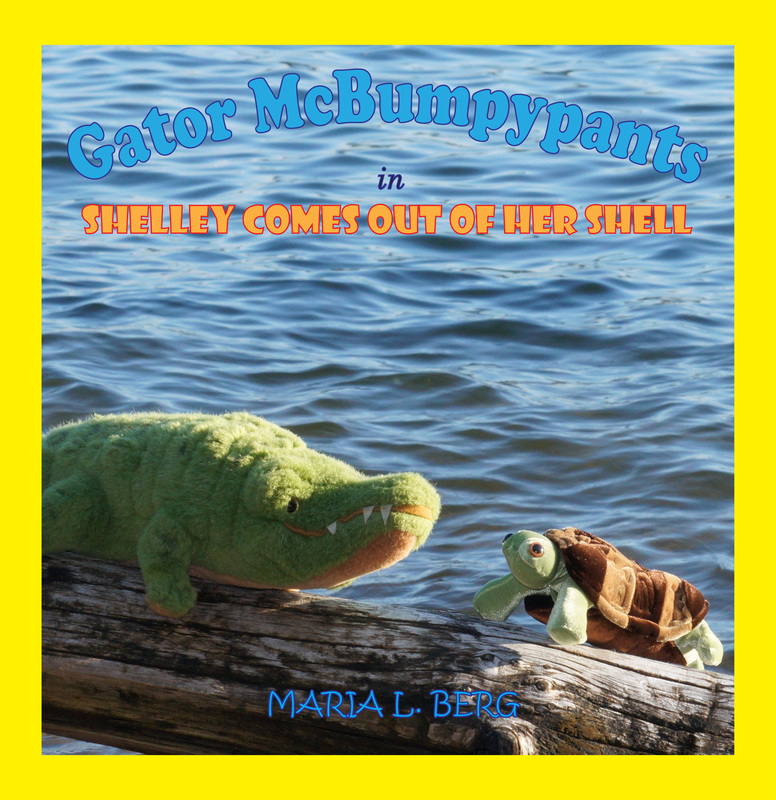 The new Gator McBumpypants adventure is now available! Only thing that comes to mind is, This sadistic santa loves to terrify the poor little girls and boys who dare sit on his lap. Krampus in disguise!!! Thank you. It’s your turn. What ism would you use to describe Santa? Yay! We have a player. How about: His absenteeistic stare led the child to believe that this Santa might be an imposter. Ding, ding, ding…. we have a winner! 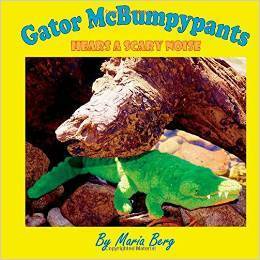 Okay, that last picture is great/creepy. Santa Nihilism.